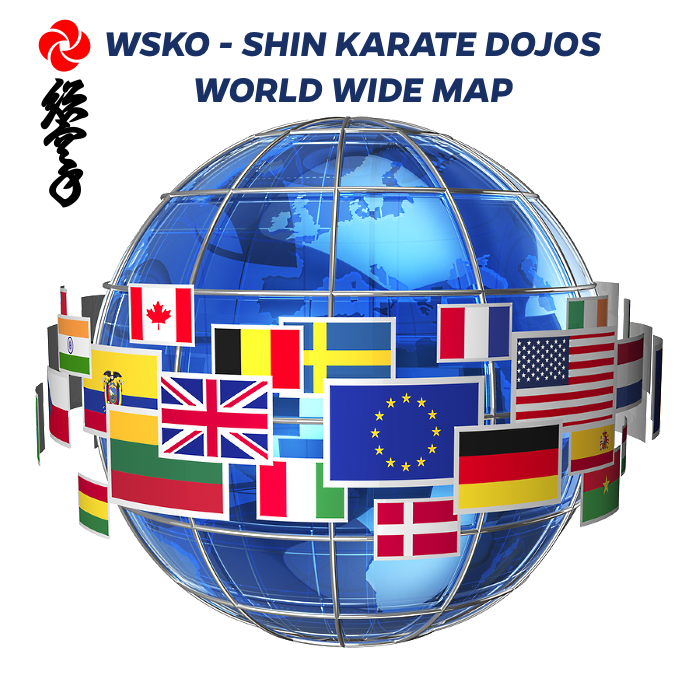 World Shin Karate Organization – WSKO was founded in order to carry on, develop and pass on the system and spirit of Budo Karate Full Contact. The aim is to contribute to a better society, which is based on tolerance, love and peace. WSKO rejects all ethnic, gender, religious, political, philosophical, nationalistic, age discrimination and prejudice, furthermore upholds and promotes equal rights, friendly international relations and world peace. Are you ready to change your SPIRIT? If yes, welcome to the World Sohin Karate Organization!!! Shin Karate is a Full Contact Martial Art, self-defense for children and adults, women’s self-defense groups, individual training, Kyu and Dan tests with the issuance of international certificates, winter and summer camps, a healthy lifestyle. In our classes you teach in a short period of shock technique of punch and kick, throwing techniques, methods of pain and liberation from them. In training pays great attention to the physical and psychological training, exercises to develop flexibility and endurance. Conduct training instructors, past international licensing. Teaches Shin Karate we try to pay attention to many aspects, not only on athletic performance. Sokarate as a sport only and add validation, not a goal in yourself. The most important task is the knowledge and improving themselves in terms of physical and mental, that is training Budo Karate. In training an important goal and motivation. On at the beginning of each goal can be simple (for example: – I want to improve my physical condition, to learn equipment, feel more confident, etc. After systematic training and track progress goals change. This can be, for example, the development of contract kata, to learn to control himself and the enemy during the battle, the exam on a higher level, to compare the forces on in sports, winning in these competitions etc. Shin Karate is a generic device is password to understand that: training may be one, as children, youth like adults. To start training at any age. Of course, training can vary depending on age and physical abilities. Because often training karate begins and children, in the period education primary and even pre-school, in practice, special attention is drawn to education and training comprehensive movement, often also from other sports. Because technology Shin Karate is performed by the hands and feet on the right and on the left side ideal for the formation of coordination movements, which is the basis in any movement. close to our value, i.e. kindness others, respect for parents and elderly, integrity in the performance of assigned work and to refrain from surprise. 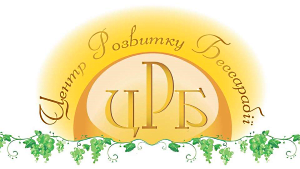 Therefore, among other things, from the very beginning training there are principles such as courtesy side teachers and wsp?? ?wicz?cych, moments of meditation and calming, it makes formed a specific atmosphere, which you can reach your training goals. Involved than not on the principle of coercion, and according to his own will. there is no negative selection. No matter your gender, height, weight and age. Taken into account the desire and self-denial. Everyone can to achieve this goal, sooner or later. Does not reject those who improving ourselves, is slower, but motivates the future work. Recommended equipment for characteristic of certain principles in my life everyday life, for example, the fairness, accuracy, courtesy, perseverance, self-assertive, to take care of themselves and others, and so on.